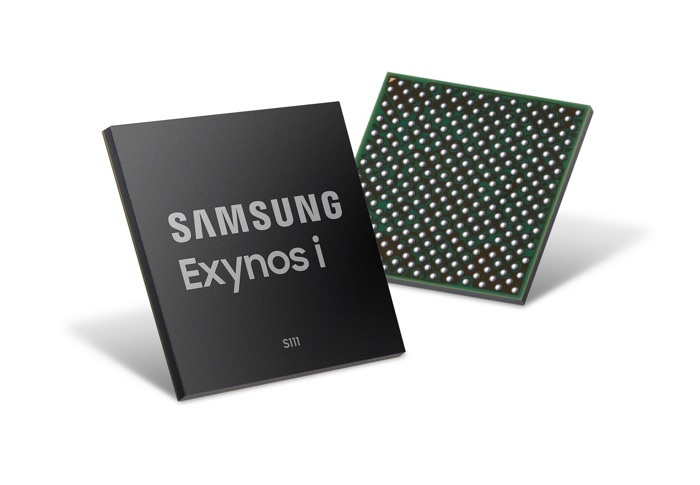 Samsung has announced its latest Exynos processor, the Samsung Exynos i S111 although this one is not designed for smartphone or tablets. The Samsung Exynos i S111 is designed to be used in Internet of Things (IoT) devices and Samsung says it has plans to expand its IoT processor range in the future. The new NB-IoT solution offers extremely wide coverage, low-power operation, accurate location feedback and strong security, optimized for today’s real-time tracking applications such as safety wearables or smart meters. The solution includes a modem, processor, memory and Global Navigation Satellite System (GNSS) into a single chip design to enhance efficiency and flexibility for connected device manufacturers. You can find out more details about the new Samsung Exynos i S111 over at Samsung at the link below.